Charlie Parker has been searching for the “root of all evil” for eleven books now. Book number twelve, The Wolf in Winter, will be out later this month in the US (it’s already available overseas) and once again, Charlie and his gang of misfits are faced with trouble at every turn. John Connolly continues to up his game with each new entry in this series – blending the elements of mystery, humanity, faith and the supernatural in ways that only he can. 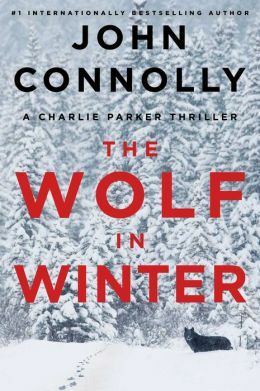 The Wolf in Winter begins with Charlie Parker and his pals Angel and Louis hot on the trail of The Collector. Longtime fans of the series will know that the hunt for The Collector has been an overarching storyline in the series since the “villain” first appears in the short story, “The Reflecting Eye.” As with any quest, the path is more one step forward and two steps back rather than a linear journey. The focus of the book then quickly shifts to a new case for Parker, the private investigator. When Charlie discovers that a homeless man who appears to have committed suicide was collecting money to hire him to investigate the disappearance of his daughter, Charlie immediately begins to suspect that there is more to the story. Digging into the man’s actions just days before his death, Charlie traces his activities back to the town of Prosperous, Maine. It seems that while other towns in the same geographical area have been suffering, Prosperous has continued, as its name suggests, to flourish. Questionable occurrences lead Charlie to the story of how an ancient church was transported to Prosperous by the original settlers. Unfortunately for Charlie, his investigation into the founding families of Prosperous leads him down a dark trail and ultimately into the direct sights of a killer. 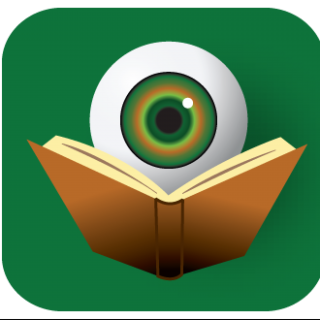 The Charlie Parker series has always straddled a line between traditional mystery and supernatural horror. That trend continues with The Wolf in Winter. As we get further into Charlie Parker’s life journey, the paranormal continues to become more prevalent. Readers now know and understand that Charlie is here for a reason and that if he cannot save us, no one can. But this new direction does not overshadow the many other elements that John Connolly has continued to weave through his stories. The Wolf in Winter is as much about rich versus poor; homelessness and poverty; and racial relations as it is about a centuries-old evil that hungers for new blood. While the novel does read as an erudite version of Scott Smith’s The Ruins, it’s really so much deeper than that. 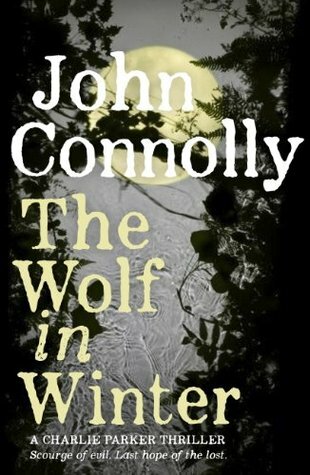 Through his technique of slowly building tension as the pages continue to turn, John Connolly proves that underneath every utopian paradise, a dystopian reality festers. It will come as no surprise to readers that when push comes to shove, the town has no problem turning on its own, in order to ensure survival. Without giving too much away, I encourage readers to think about what John Connolly does with the concept of religion throughout the Parker series (and really, much of his written work). In The Wolf in Winter, we are told a lot about The Green Man Myth, but this is not the first – and likely not the last – time that we will see this theme of religion playing a part in Charlie Parker’s journey. The endgame is going to be an epic battle of good versus evil, but it remains to be seen what form those ideologies are going to ultimately take – but I trust no one more than John Connolly to tell that tale.